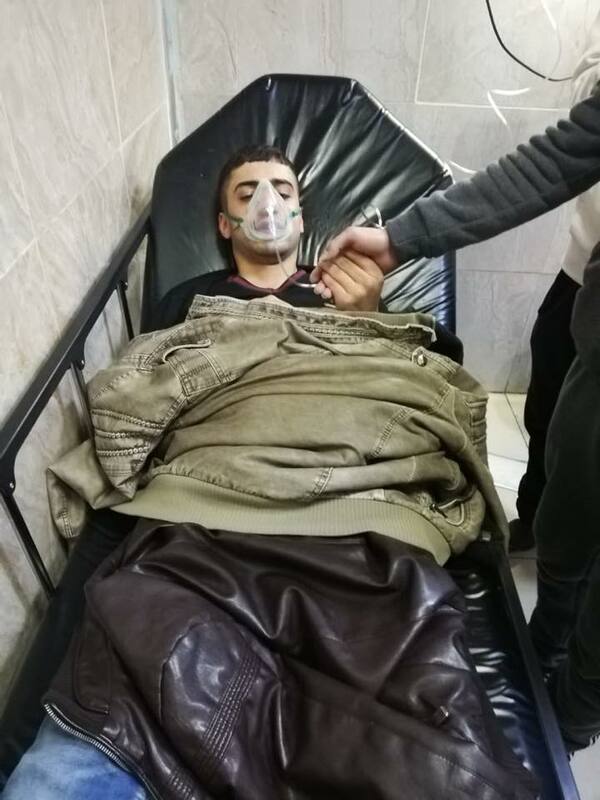 Residents of Al-Akarma neighborhood in the Northern Hashemi in Amman welcomed the Public Security Directorate (PSD) decision to open a judicial investigation into the incident of police using tear gas to end a fight that broke out last week which has lead to mass suffocation amongst residents. 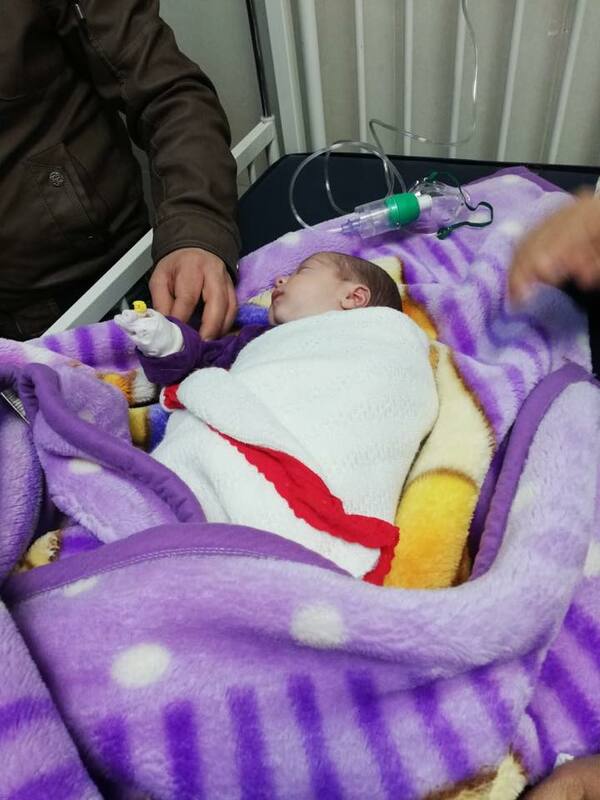 According to a statement issued by the residents of the neighborhood, dozens of cases were admitted to Prince Hamza Hospital suffering from suffocation as a result of the intense and unjustified use of tear gas by the police which affected neighboring areas as the wind carried the smoke over. 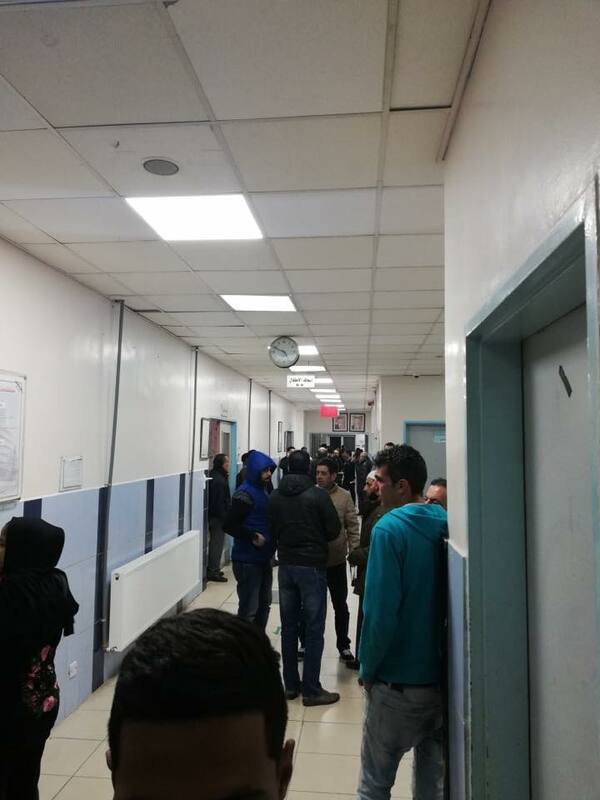 The residents said in a statement that they have confidence in the investigation which will reveal the details of these abuses and more, which include indiscriminate firing by the police, verbal abuse, and in addition threatening residents and spreading terror in the neighbourhood. The statement said that security forces arrested elderly people who had nothing to do with the fight, and who are still being held despite the court's decision to release them for not being involved in any illegal actions. The residents of the neighborhood wished in their statement that the hostile treatment by some security personnel would disappear from their minds to preserve the integrity, reputation and prestige of the police. 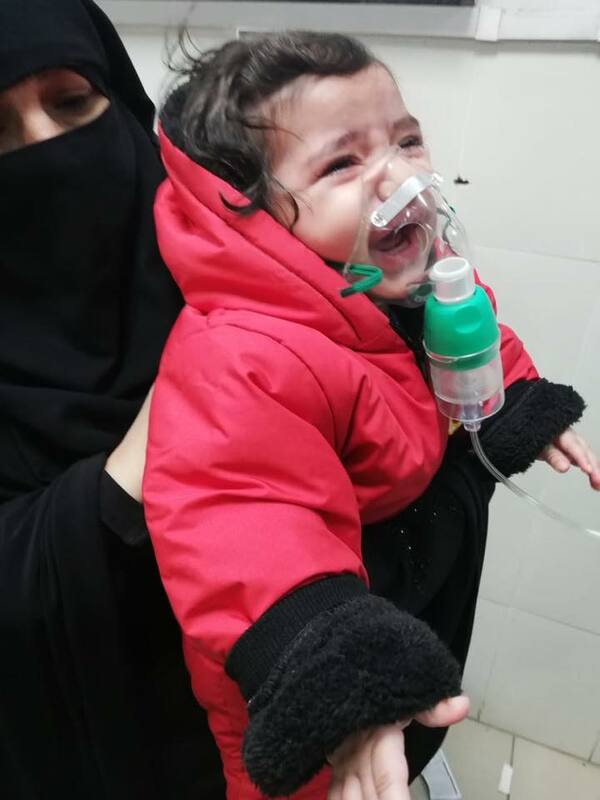 Residents released photographs of several people, children and babies who had suffered from inhaling tear gas as they were treated at Prince Hamza Hospital. Director of Public Security, General Fadel Al-Hamoud had earlier instructed the Director of Police Justice to investigate the incident to uncover details and wether the use of force and tear gas was justified, and to take the necessary legal action.